This program provides the knowledge and experience required to independently plan and conduct non-decompression dives to a maximum depth of 30 meters / 100 feet with an equally qualified dive buddy. This CCR entry-level program introduces you to the chosen CCR unit´s training techniques and skills. 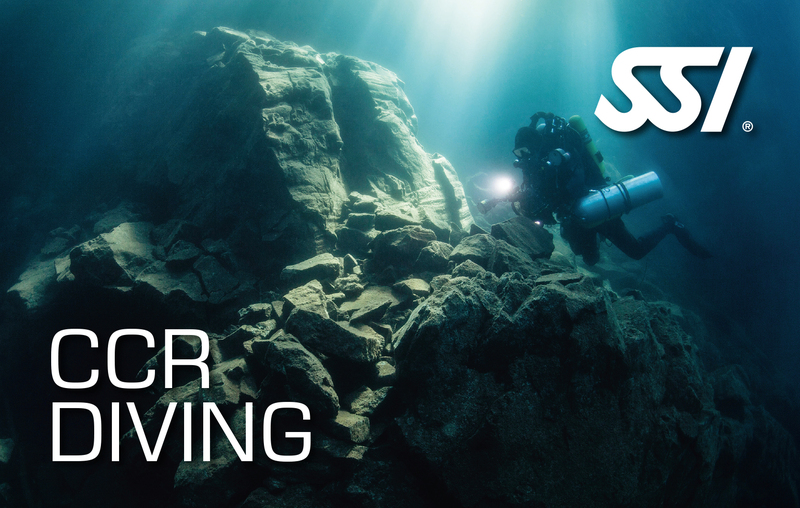 You will earn the CCR Diving certification after completing this program.